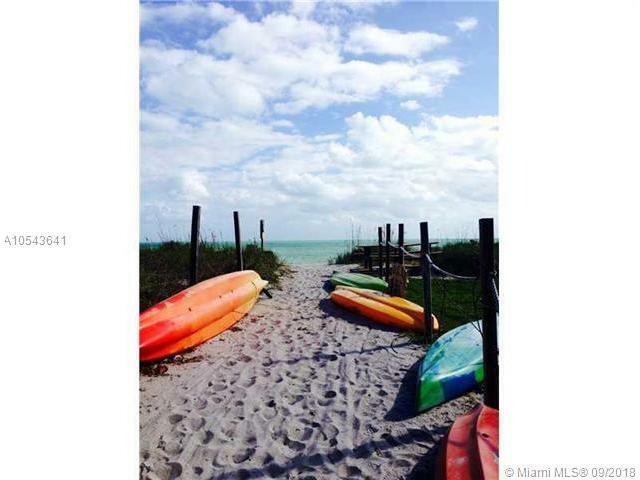 2/2.5 plus Den Grapetree Townhome on Key Biscayne. Can be combined with townhouse next door, unit 209, for family complex. Beautiful renovated, Steps from the beach through a private deeded access. Dogs up to 20lbs welcome. 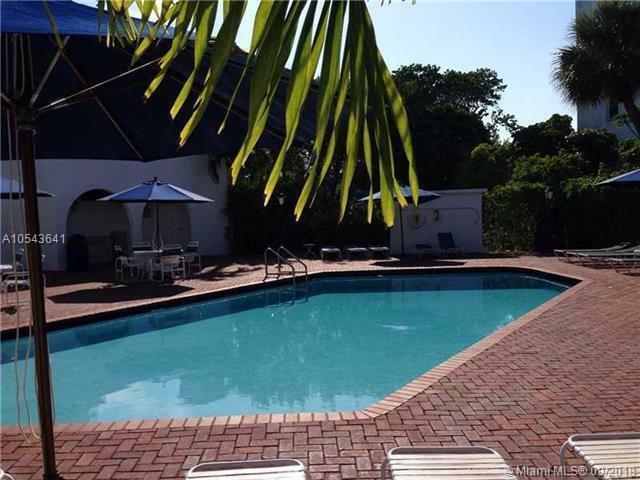 In walking distance to Bill Baggs State Park, shops and restaurants. Wonderful opportuy to own on Island Paradise! This listing is courtesy of Padovan Realty Corp.